As you transition to retired life, you’ll need a plan for how to turn that money you’ve saved into a steady income stream. Weekend Images Inc. When you meet with your financial planner or professional, what do you talk about? 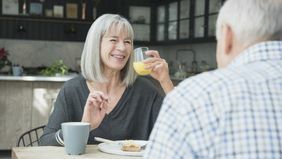 You probably discuss the rate of return on your investments and your progress on your financial goals, but don’t let the conversation end there — especially if you’re nearing retirement. Why? Because as you transition from working life to retired life, you’ll need more than a bucket of money; you’ll need a plan for how to turn that money you’ve saved (along with other sources of income like a pension, annuity or Social Security) into a steady “paycheck” that allows you to live the retirement life you envision. 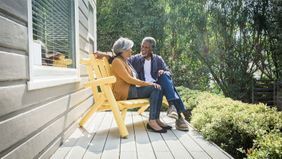 The decade leading into retirement is the perfect time to start having conversations about this with your financial planner or professional and develop a strategy to make the transition successfully. Here are three topics you’ll want to cover. As you near retirement, you’ve no doubt started to think specifically about what you want that time of your life to look like. Where will you live? How will you spend your time? What hobbies or activities do you plan to pursue? And if you’re part of a couple, hopefully you’re talking about these things with your significant other to make sure you’re both on the same page about what you want for the next chapter in your lives. Your cost of living (including property, income and estate tax implications). The costs associated with snowbirding (or reverse snowbirding to a cooler climate in the summer) if that’s under consideration. The costs associated with the nice-to-haves (travel, pursuing hobbies, etc.). The cost of health care. As your vision of retirement comes into sharper focus, share the details with your financial professional. He or she can help you translate your goals into dollars and cents. How to better manage any debt you may have as you head into retirement. How to save more money now — maybe it’s worth a bit of delayed gratification to make sure you can pursue your goals in retirement. Whether you should consider working an extra year or two or taking a part-time job if that puts you closer to reaching your retirement income goals. Your asset allocation strategy: Some pre-retirees have been sitting on the sidelines since the recession of 2008 with a portfolio that leans heavily toward cash and conservative investments. Your plans for when and how you’ll claim Social Security: If you’re currently planning to claim Social Security at age 62, you can increase your monthly benefit by delaying for a few years. 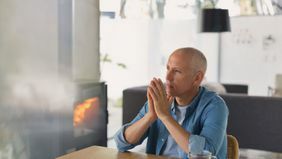 Depending on your situation, you may be able to claim benefits based on your spouse’s (or ex-spouse’s) work record instead of your own, even if he or she has passed away. 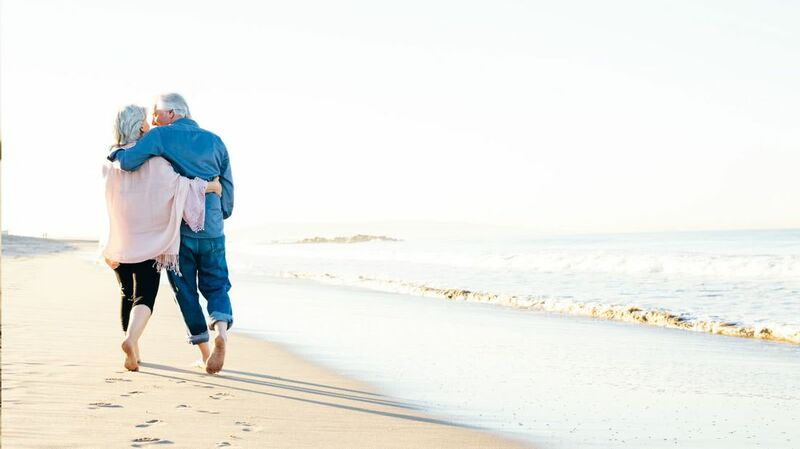 As you approach retirement age, there’s a greater urgency to make sure your estate planning documents are in place and your legacy goals are covered. Work with an estate planning attorney to draft or update your will or trust and powers of attorney for health care and finances. Your financial professional has a role in this, too; he or she can help to ensure that your financial assets are aligned with your desire to leave money or other assets behind. The next time you meet with your financial professional, broaden the conversation. When you share details about your vision for retirement and your desire to leave a legacy, your advisor can help you see how everything fits together — giving you a view of your whole financial picture along with a plan to achieve your goals.